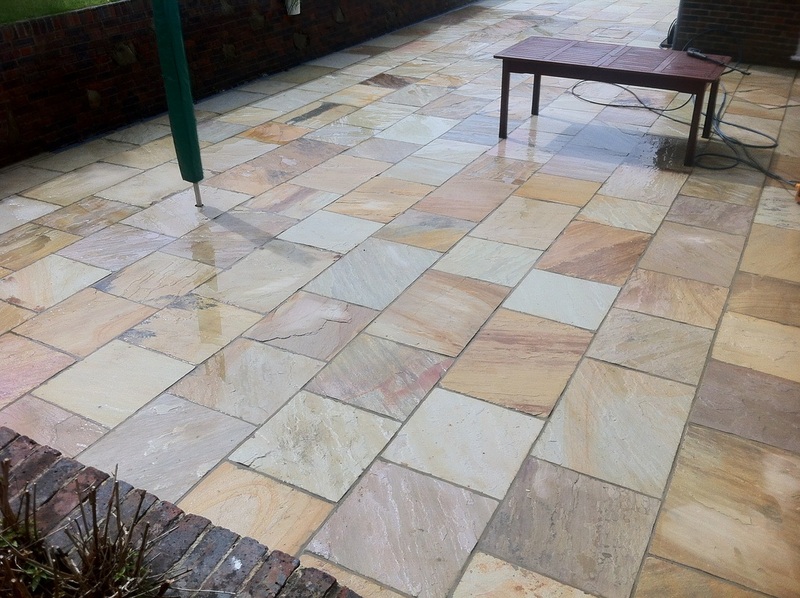 CAM Paving is a privately owned local company offering a full design service for all your paving and landscaping requirements. We are fully guaranteed and insured. 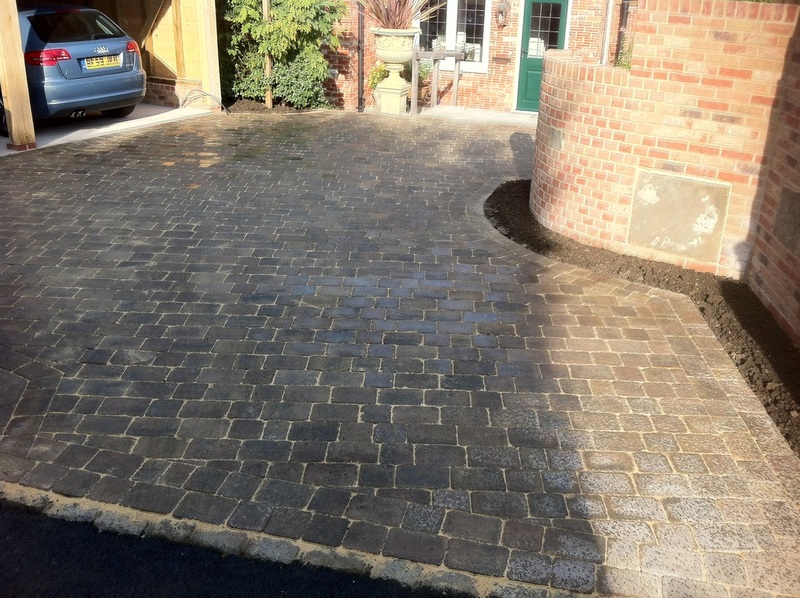 Based in uckfield in sussex, we have developed an excellent reputation for high quality, reliability and overall service. We have many delighted customers throughout the south east. We pride ourselves on understanding our customer's individual and unique needs from initial contact through to project completion. CAM Paving only use the highest quality materials which are sourced locally and installed by our own dedicated work force. Avoiding the use of sub contractors and checking work at each stage of construction ensures that each and every installation is carried out to the highest specification with the minimum of disruption to you but ensuring the lasting quality of our workmanship. 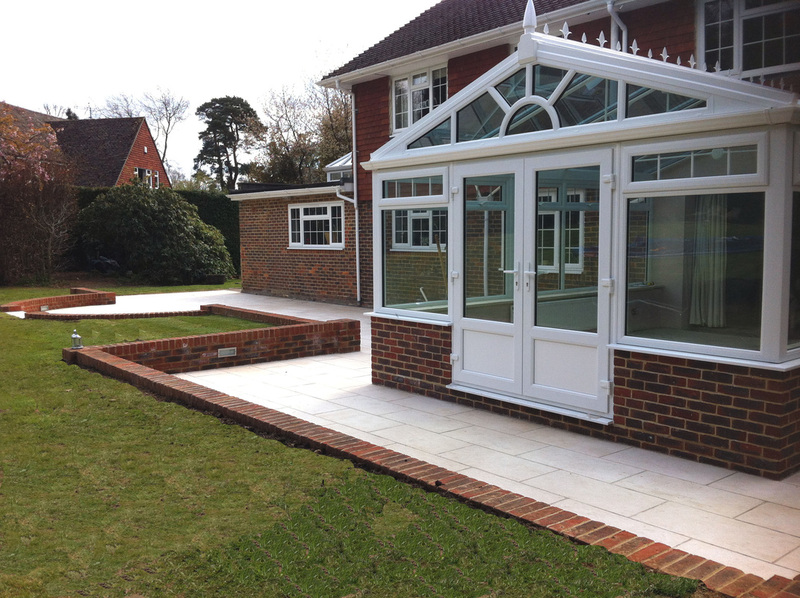 At CAM we offer a free, no obligation quotation service at your convenience. You can also find us at check a trade.com, see what our customers have said about us..